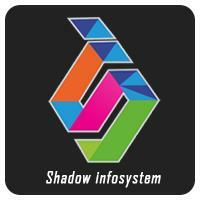 Shadow Infosystem Pvt. Ltd. mission is to be a key contributor and number one partner for online business activity. To be the first and the foremost visualize, developer, promoter and consultant for everything related to online business.